After so many years working as a brand strategist and creative director in the trenches of NYC advertising agencies, I recently struck out on my own and founded my own web design, branding, and digital marketing agency. I'm happy to be working with a growing roster of clients including the nonprofit Kula for Karma, Warrior Flow, and globally renowned organizational development consultant Rita Meyerson. 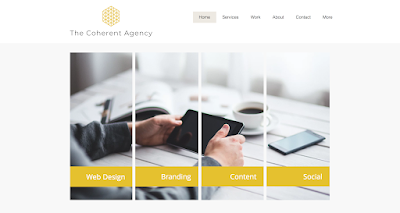 Come explore TheCoherentAgency.com, sign up for our email newsletter, follow the agency on social, and most of all, contact me through the site if you need help with a project. 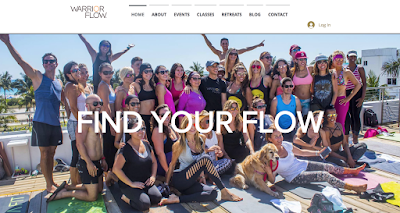 Of course my husband was my agency's first client, and I'm really pleased with the new web site I developed for Warrior Flow. The site is very visual and social in nature, and gives you a real feeling for the rich variety of yoga and meditation classes, workshops, events and retreats Warrior Flow offers in Miami and around the world -- and the feeling of community at the heart of the brand. Please come check out the new WarriorFlow.com. 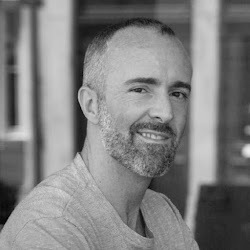 While you're there, don't miss Adrian's latest blog posts on working with difficult emotions like grief and resentment.